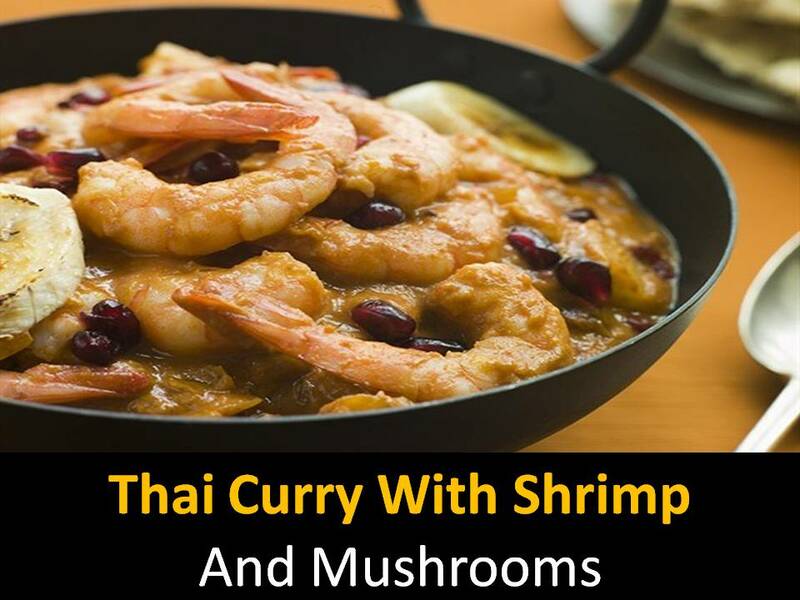 Learn how to make a delicious Thai curry with shrimp at home. What ingredients are needed for making shrimp curry? Now reduce heat to low. Add diced pumpkin and potatoes and simmer for 10 minutes. Step2 - Add the remaining vegetables, mushrooms and simmer over medium heat for another 5 minutes (if the sauce is thick, you can add a little milk (you can add cow milk)). 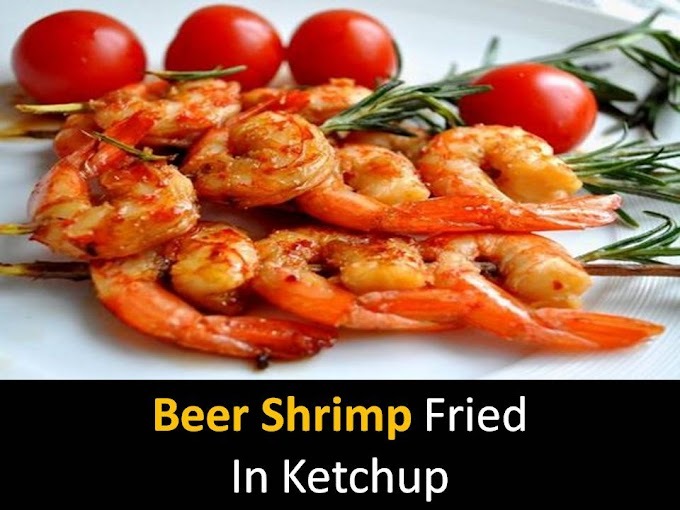 Add shrimp and simmer until ready (minutes 3-5).